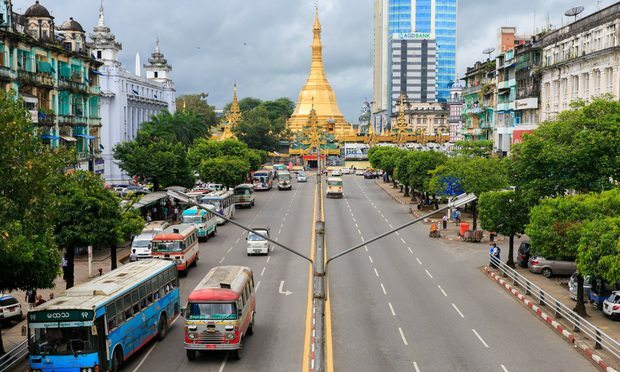 Since 2013, more than a dozen international and regional law firms have opened offices in Yangon, Myanmar’s largest city. But now, as the country faces international condemnation over the Rohingya crisis and the jailing of journalists, momentum is moving in the other direction. 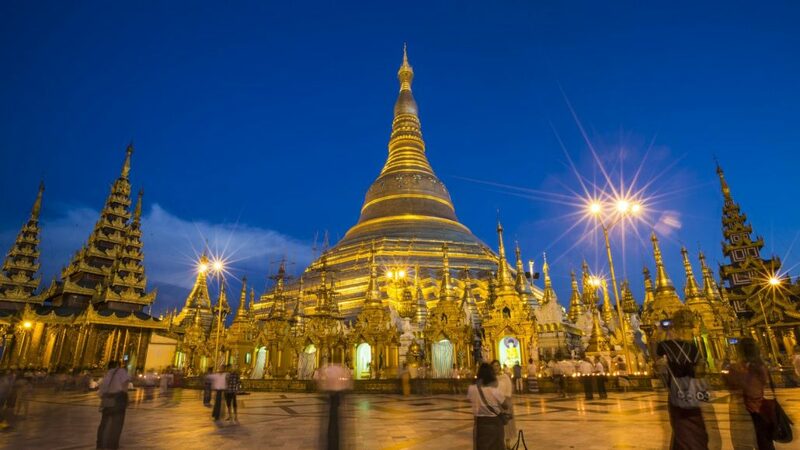 Myanmar has not lived up to the expectations of Big Law.